Apple just released the latest developer preview of OS X 10.11 El Capitan, currently in its sixth beta. While this latest build mostly deals with tiny improvements and bug fixes, it also includes a brand new breathtaking wallpaper of the El Capitan rock formation in Yosemite National Park. 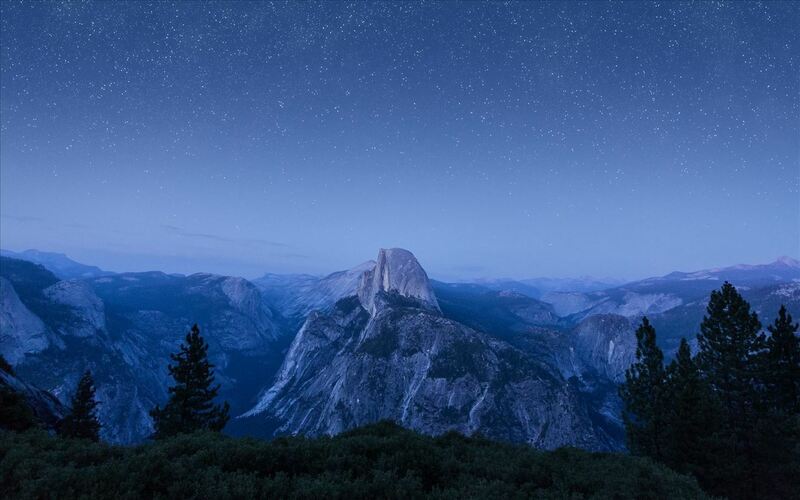 Luckily, you don't have to wait for El Capitan to drop to get your hands on the wallpaper. You can download two versions of the desktop wallpaper below, as well as a version for your iOS device. And of course, these will work very well for Android devices and Chromebook, Linux, or Windows computer. Make sure to also check out the other El Capitan wallpaper currently available for your desktop, in addition to the iOS 9 wallpaper for your iPhone, iPad, or iPod touch. Follow Apple Hacks over on Facebook and Twitter, or Gadget Hacks over on Facebook, Google+, and Twitter, for more Apple fun.